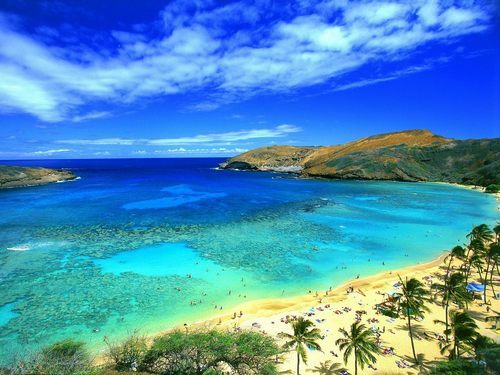 Hawaii. . HD Wallpaper and background images in the mascarade club tagged: hawaii. This mascarade wallpaper might contain plage.